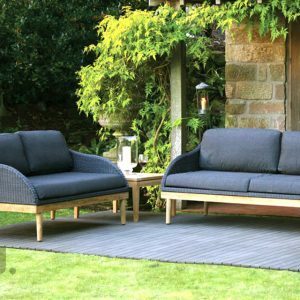 With so much garden furniture formed out of one solid lump of woven plastic these days, the new 2017 Copenhagen outdoor range feels a lot more grown up, combining three high quality materials to produce a sophisticated look and feel. 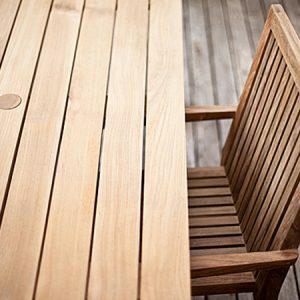 A solid teak frame sits under a woven seat core manufactured from high-quality outdoor polymer, which will not fade or warp when left outdoors and can be pressure-washed each season to keep fresh. 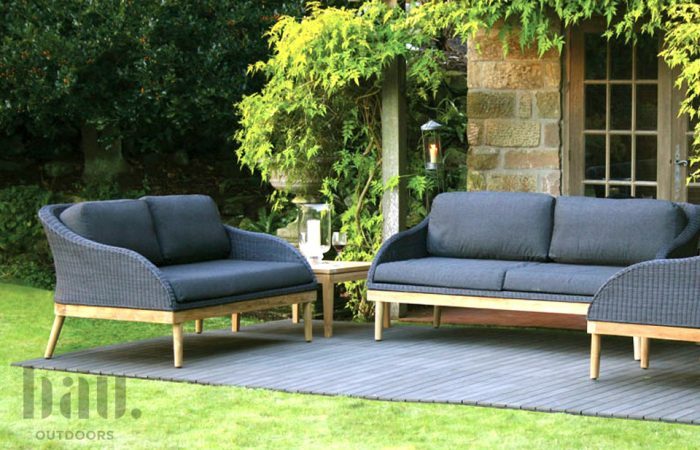 Available in two shades of weave, Slate and Rhino, the Copenhagen comes in Sofa (Standard 2-seat, or large 3-seat) and Armchair versions, so can be configured to match your own outdoor space. 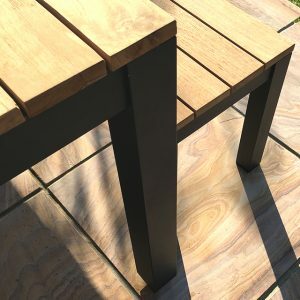 Matching hand-made cushions complete the furniture and we recommend ideal partner materials as Charcoal for the Slate sofas and Sand for the Rhino. 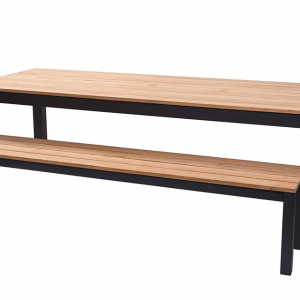 Click here to view the new Copenhagen outdoor range.